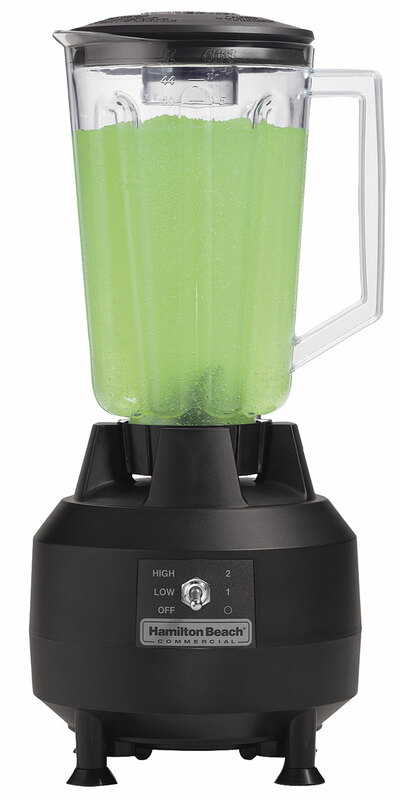 Hamilton Beach Commercial® bar blenders are powerful, yet simple to operate. Equipped with ergonomic controls that are easy to reach and understand, they help bartenders focus on blending and serving customers quickly instead of wasting time with complicated controls. 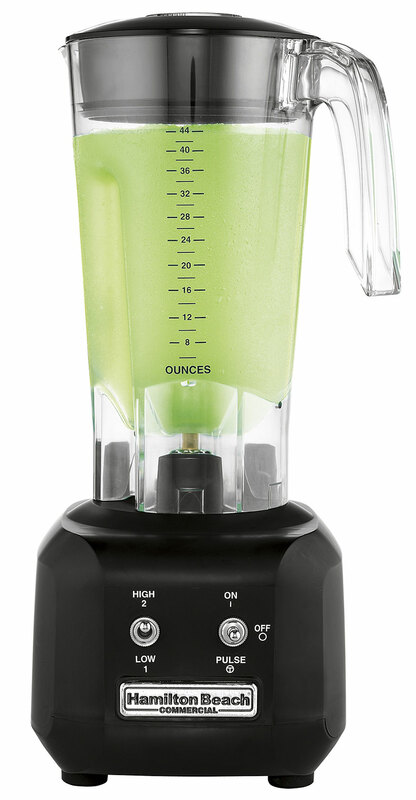 In addition to being easy to use, a bar blender’s durability is extremely important. 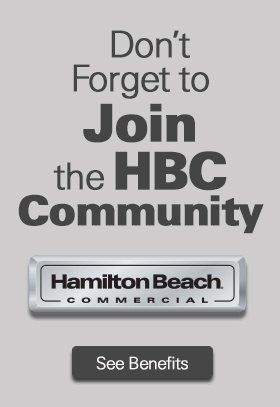 Hamilton Beach Commercial® bar blenders are built to last, so businesses can keep doing what they do best: serve delicious drinks. With such a wide selection of bar blender models to choose from, you’re sure to find one that offers your business the perfect blend of performance and value.